This handcrafted tobacco is blended from scratch in Dallas, Texas in small batches using the highest quality ingredients and tobacco leaf available. Through our unique recipe and hands on manufacturing process we have proclaimed that what was, is no longer acceptable. All Social Smoke Tobacco flavor profiles start with the simplest but most important base, pure, unwashed tobacco leaves infused with honey and humectants. 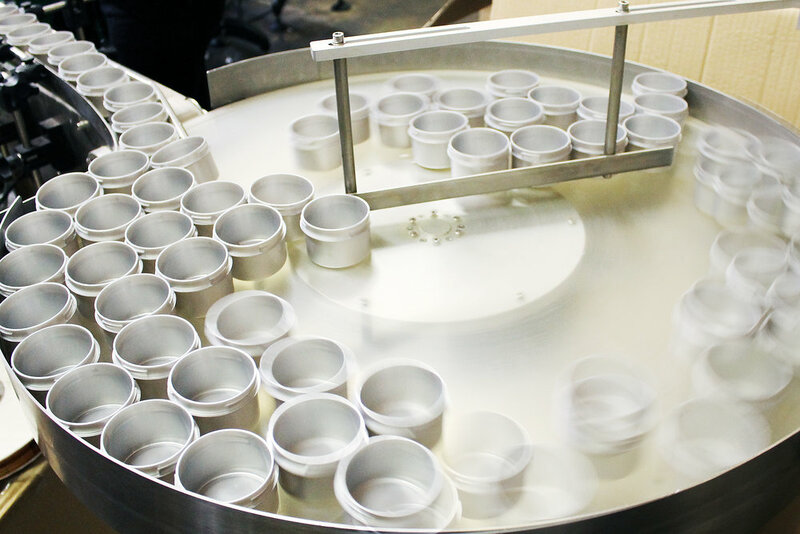 We believe that the best products have to have a quality foundation, and our use of the purest ingredients is guaranteed to give you a transformative experience with every flavor. The highest quality most sought after tobacco leaf used in hookah tobacco is grown in France and Germany. Their moist cool summers, and sandy nutrient rich soil results in a tobacco leaf that is light in natural flavor, nicotine, and smell. This tobacco is rare, expensive, and in short supply. We’ve tested and sampled tobacco leaf grown around the world including the United States, Poland, Canada, Thailand, and China but German tobacco leaf always wins. In order to meet our increasing demand for this hard to find tobacco leaf Social Smoke cut out the middle men and contracted directly with German farmers. Careful research and consultation with agricultural scientists went into selecting the perfect tobacco seed variety. Once fully grown and harvested, we cure the leaf in large barns for a few weeks, then carefully strip the tobacco of all stems and cut the leaves to the specified size for our blend. Quality and consistency is paramount; and therefore, Social Smoke has taken a direct, hands-on approach to all aspects of tobacco production. 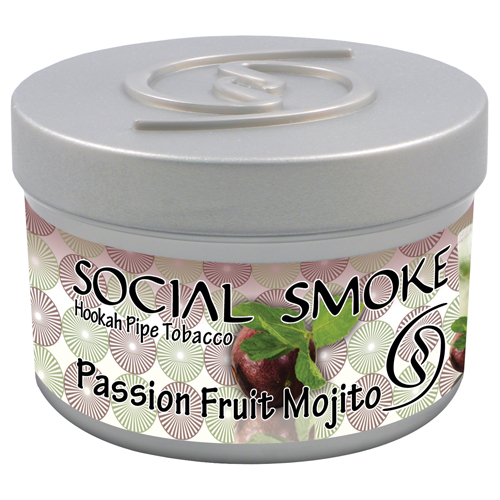 Every ingredient in Social Smoke Tobacco is food grade and edible with the exception of the tobacco leaf. Locally sourced ingredients are used whenever possible including fresh Texas clover honey to ensure that each batch of Social Smoke Tobacco is amazing. We do not use dyes or colors in our casing and have cultivated our tobacco to stay fresh without the use of preservatives. 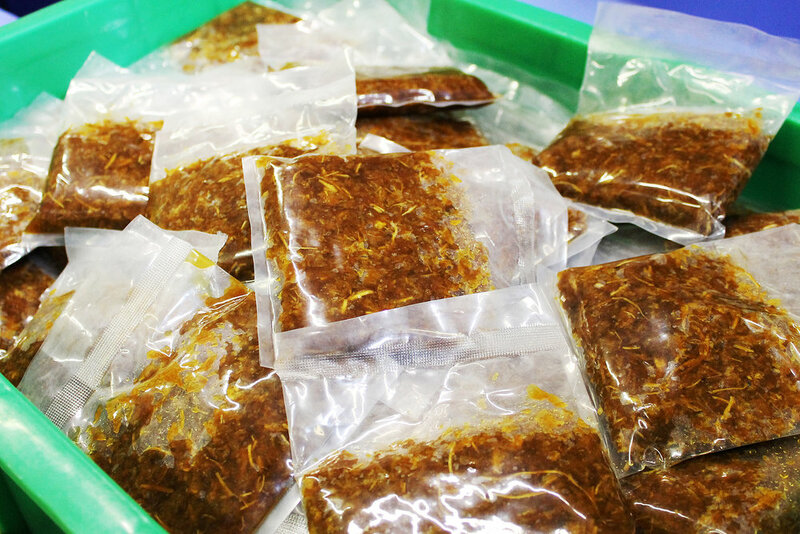 After years in R&D, we have learned the ins and outs of hookah tobacco production. We mix just the right amount of casing to small buckets of tobacco leaf and then allow the mixture to ferment until ready. The tobacco is ready when it has changed to a slightly brown color from its original lemon color. At this point, the tobacco is fully smokeable with a slight natural tobacco flavor. Since we develop our tobacco in the lab, making and testing small samples, our process is still completely hands-on. This allows us to monitor all stages of the manufacturing process and quickly adjust when necessary. Our in-house R&D team samples, take notes, and makes adjustments over and over for weeks, months, or in a few very difficult flavors over a year. This only stops when everyone is in unanimous agreement that the flavor is perfect. We then send samples to trusted members of the hookah community to provide valuable market feedback and make final adjustments prior to being approved for production. We’re constantly looking for flavor concepts and find inspiration in unexpected places. Mango Habanero was the first time natural pepper extracts were used in tobacco and this mixture produces within the smoke an increasingly spicy note. Japanese Yuzu uses exotic citrus oils to entice the senses. Meanwhile, Ginger Tea is a one of a kind blend designed to provide an elevation to the senses. These are just a few examples of the unique blends that make Social Smoke Tobacco flavors and profiles so distinctive and sought after. AVAILABLE IN OVER 65 UNIQUE AND LONG LASTING FLAVORS.